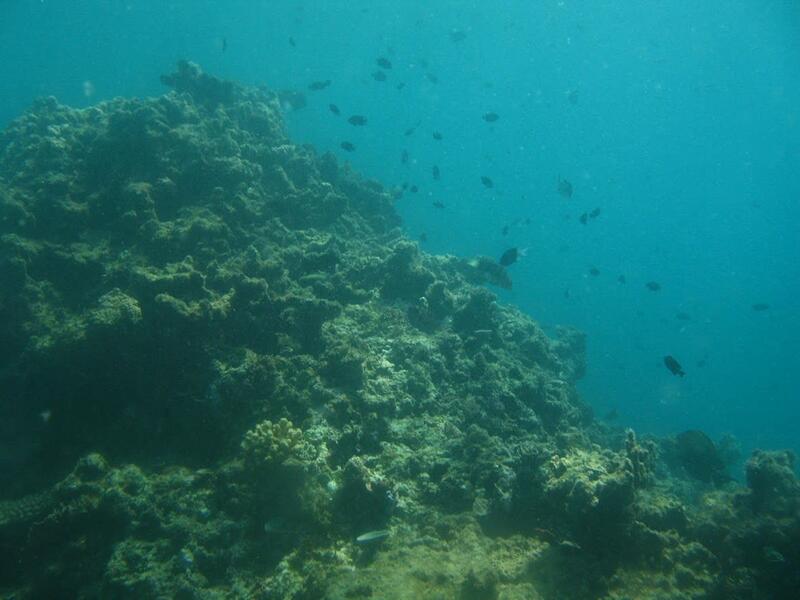 Corals have been on Earth for at least 485 million years. 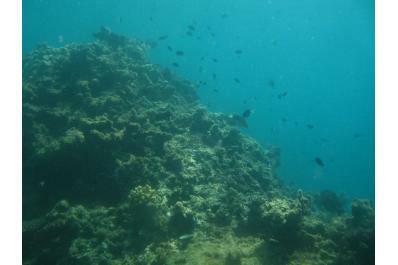 Ancient corals don’t have descendants in today’s ocean – they became extinct about 250 million years ago. Dr. Dominique Hansen will discuss how corals have changed over time and their lifestyle and needs today. How does human activity threaten coral reefs today? Will they go the way of the ancient corals?